I am posting this for the many skeptics and doubters who have been contacting me lately telling me that Q is fake...and there will be no RV...and Trump will be arrested and Pelosi & Hillary will take his place...oh and lets not forget the Armageddon crap. Just really crazy off the wall stuff. So I reminded them that the galactics upstairs are behind all this and none of that stuff will occur. It is just the deep state left cabal telling more lies in hope they can avoid arrest and death for treason. The plan is to give all on earth enough money to be financially independent, there will be no more suffering and this will allow you to outgrow your need of it. It may seem ironic to you that giving you more will, we knew of your dependency however we know that your lack of money keeps you dependent upon it and in your nefarious financial system, lack creates more lack, greed and suffering. This will end for you and soon, this is the Divine Plan. You are part of the Divine Plan, do not give yourselves over to the dark any longer, the dark is dying, it has lost any last-ditch efforts to keep the illusion alive. Do not support them with your energy, understand that they were attempting to trick you before but the closer we move to final victory, the worse their trickery will become for you. We apologize but it is simply a question of not listening to it stay in your light. President Trump's border wall and immigration reforms is part of GESARA compliance for the US. Zimbabwe trillion series notes are historical bond notes directly tied to the country's vast valuable mineral resources. The Cabal's Deep State is desperately attempting to maintain power in the US. The Cabal's worst nightmare is to see humanity prosper. remind me , please , how long is this agenda taking place ? yeah , keep waiting for that. I came to this page when the number of views were "444" awesome!!! All central banks are under Earth Alliance control and will be allowed to continue operations until the fiat financial system is officially replaced. Once the fiat financial system is replaced, all central banks will be abolished including the US Federal Reserve. The IRS will also be abolished. A new financial system hosted by quantum computers (not A.I.) will replace the old fiat financial system as per GESARA compliance. Zimbabwe's vast mineral resources will begin to propel humanity forward after GESARA is announced. According to sources, the RV is about to begin as the Earth Alliance finalizes negotiated deals. If the RV does not occur shortly, the Earth Alliance will have no choice but to force the announcement of GESARA. Forcing the announcement of GESARA may warrant the use of military force and the collapse of the stock market. The Earth Alliance ideally prefers a peaceful transition. However, they are fully prepared to wipe out the Cabal instantly if the order is given. The Cabal have several false flag attacks planned to derail the transition. However, the Cabal are completely surrounded by the Earth Alliance. Surrounded economically, politically, and militarily (air, ground, sea, and space). Their entire system can be dismantled instantaneously along with any nation's government that decides to side with them. Any false flag attack attempts will be foiled and will result in their demise. Many false flag attacks were already foiled within the past two years. Meanwhile, all geopolitical matters are being settled and deals are being made between nations for natural resources. The turmoil in Venezuela is solely about natural resources. President Trump's "Gold-Standard" remark in his recent tweet was a hint that the USN already exists. Expect Trump to make even more remarks related to GESARA in his State of the Union address. According to sources, the RV may begin once sanctions on Zimbabwe have been officially and publicly lifted. This would be the last negotiated deal to be fulfilled that will finally release the RV from being a political tool for leverage. The Cabal's financial system is imploding and no longer sustainable. Trump deliberately used the words "gold standard" in a recent tweet as a hint. Zimbabwe's Reserve Bank has upgraded its banking systems to allow USD transactions. Coincidence? Depending on their crimes, it's either the death penalty or a life sentence in GITMO. The magnitude of the current situation is similar to a military operation to defuse IED's scattered all over a city. 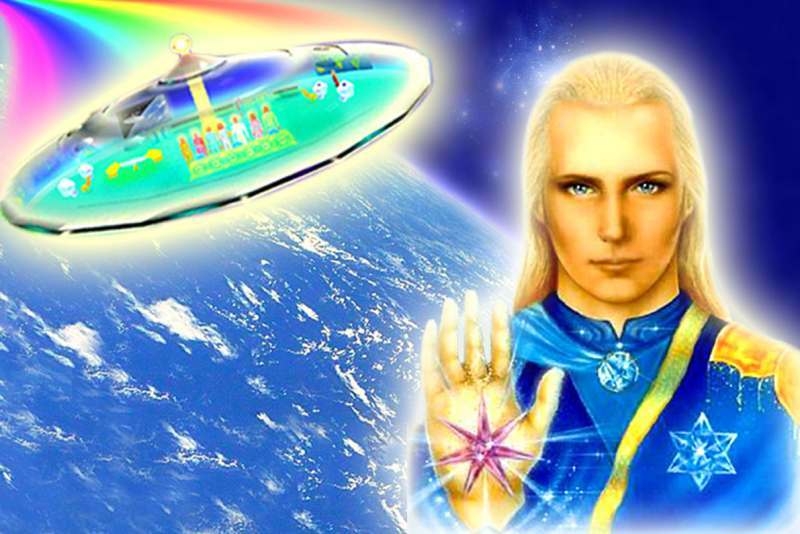 If the Cabal attempts to stop the first phase (RV) of the transition, the Earth Alliance is fully prepared to take them down on a global scale. Zimbabwe Historical Bond Notes (Trillion Series Notes) will have limitless negotiable rates as they are backed by the country's vast natural resources. According to sources, the first phase of the transition may begin after the Superbowl and Trump's SOTU address.